ISAR plans, organizes and manages a rich calendar of events in Rome and elsewhere in Italy, ranging from short guided walks to conferences. 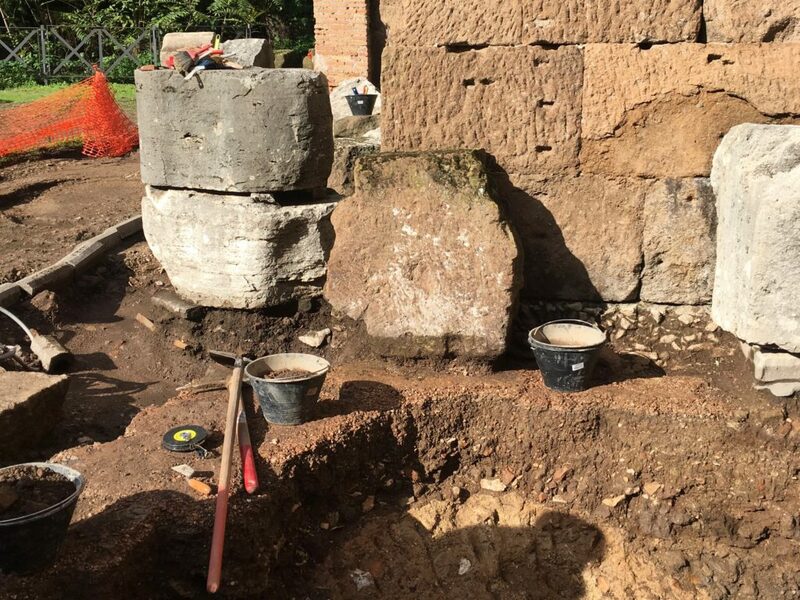 Join our archaeological field school to excavate in the Roman Forum, open to students of any age. Apply now for 2019! 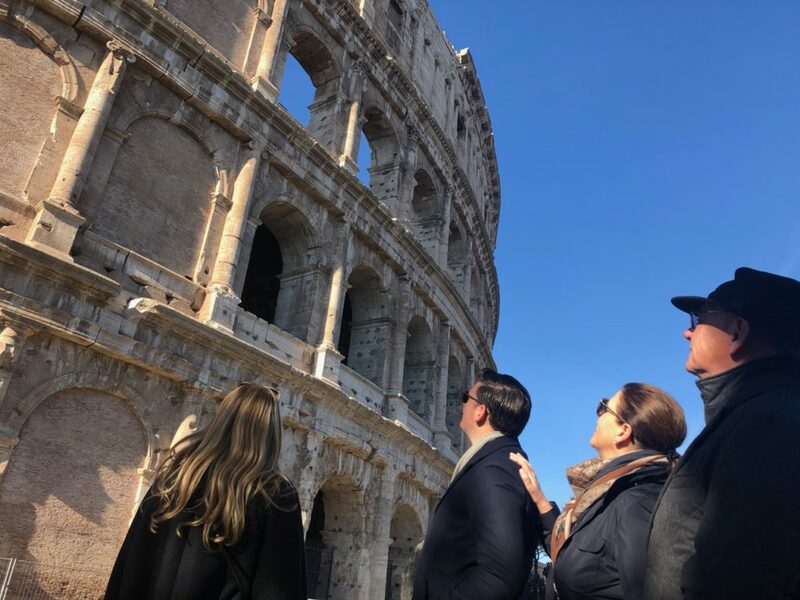 In partnership with Rankin & Greene LLC and with the planning and consulting of Studio TRA_20 (Tom Rankin Architect) this five day educational program introduces participants to Roman architecture of all epochs. 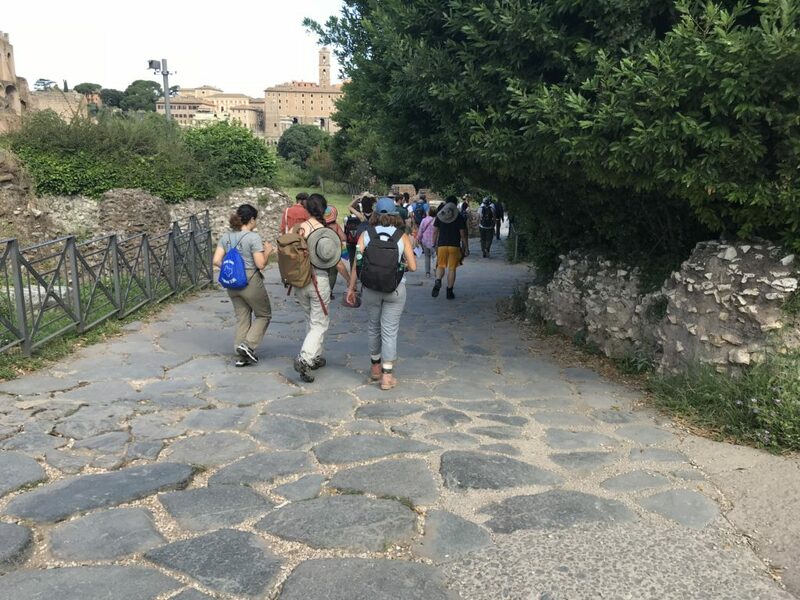 In partnership with Rankin & Greene and Tom Rankin Architects, this five day educational program introduces participants to the archaeology and topography of Ancient Rome. ISAR can help your institution create and manage customized academic programs in Rome for students of architecture, archaeology and cultural heritage. ISAR ha predisposto un programma di livello accademico, di durata semestrale, per studenti di archeologia, architettura e studi classici, con la possibilità di adattarlo a quanto richiesto dalla vostra istituzione.